Alpha Opticians in Framingham mass. 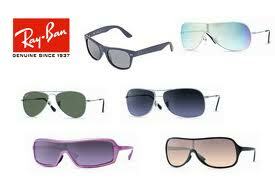 is the oldest and best optical in the metro west region of Boston, Here you find and buy the best glasses at best price. Alpha opticians been serving the Brazilian and Latin community of Framingham mass over ten years. Here you do your eye exam, your contact lenses color or clear, and you can find the best brand of sunglasses at the best prices. 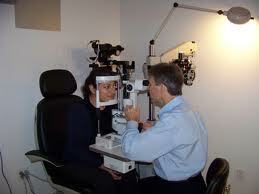 along with doctors of optometry prepared and trained to serve you with the highest experience in eye examination. Call us at 508-879-7642 or Email us for an appointment.